At a meeting today in Milan chaired by Roberto Colaninno, the Board of Directors of Piaggio & C. S.p.A. examined and approved the 2007 draft financial statements to be presented to the Shareholders’ Meeting convened for 28 April and 7 May on first and second call respectively. 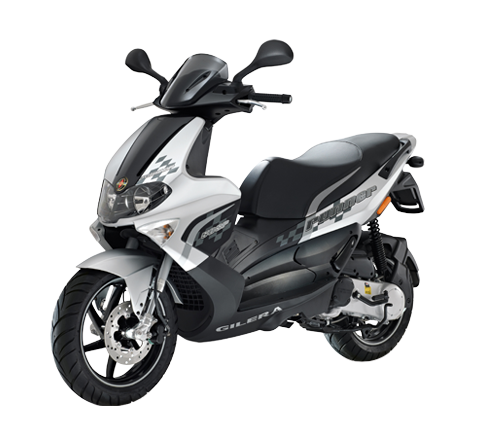 During 2007 the Piaggio Group strengthened the enhancement of all its brands by launching new scooters and motorcycles—including the first Aprilia 750cc and 850cc motorcycles with engines designed and produced entirely by the Group—and maintained its focus on technological innovation, developing environment-friendly engines with low emissions and fuel consumption. It reported growth in all lines of business over the year. The Group also laid the bases for a decisive new phase of expansion in its international industrial and commercial operations. In this connection, with a view to boosting the Group’s position in Asia, towards the end of 2007 construction work began in Vietnam on the new Vespa production plant, which expects to begin production at the end of 2009, and in India on a new facility inBaramati where the subsidiary Piaggio Vehicles Private Limited (“PVPL”) operates, to begin production of diesel engines at the end of 2009. 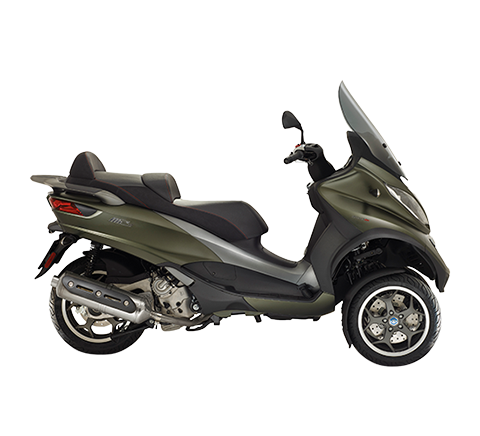 In 2007 the Piaggio Group reported worldwide sales of 708,500 vehicles (scooters,motorcycles and three/four-wheel commercial vehicles), an improvement of 4.1% over 680,700 vehicles in 2006. 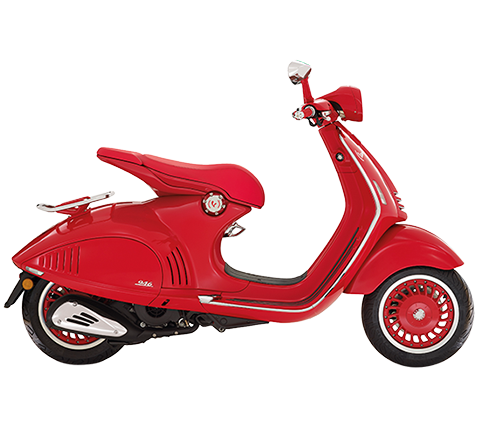 Specifically, Vespa sales in 2007 topped production of 117,000 units (+17.1% from 2006), another confirmation of the brand’s international success; Gilera and Derbi gained 12.2% and 7.1% respectively, while Aprilia sales volumes grew by 5.8%,largely as a result of strong performance in motorcycles (+26.6%). 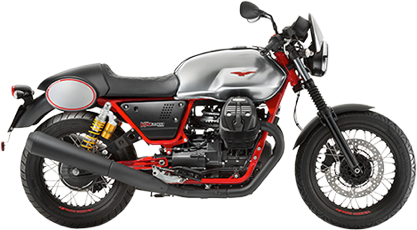 Moto Guzzi sales slackened especially in the second half on the Italian market. In India the growth of the commercial vehicles business continued, assisted by the production and marketing start-up of the first four-wheeler; vehicle sales volumes rose by 10.7%, totalling 154,400 vehicles. 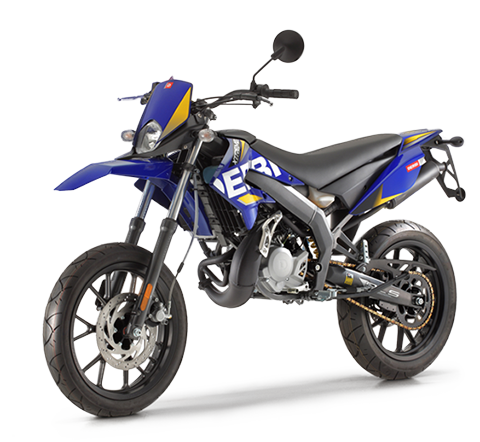 In China, the Piaggio Zongshen Foshan Motorcycle joint venture, which is not included in the Group’s consolidated results, produced more than 209,000 vehicles in 2007 (more than 57,000 with Piaggio technology). In 2007, Group consolidated net sales amounted to € 1,692.1 million, up 5.3% from 2006. 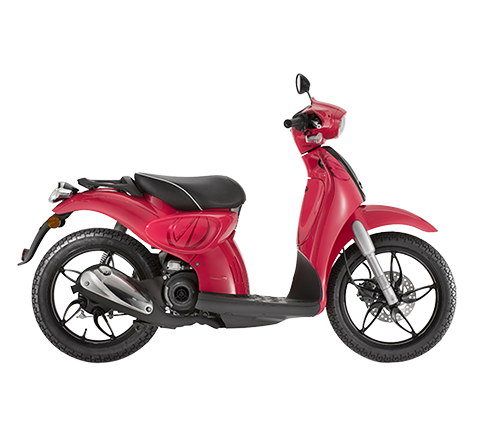 Net of spares and accessories, the two-wheeler business reported YoY revenue growth thanks to strong performance in scooters, which gained 2.4% for turnover of € 854.1 million, and above all in motorcycles, where net sales progressed by 6.5% to € 277.9 million. Net of spares and accessories, the commercial vehicles business had revenues of € 343.8 million (+7.0% YoY), including € 223.9 million on the Indian market, which gained 15.4% over 2006. Net sales in spares and accessories amounted to € 195.2 million (+10.7% on2006). The industrial gross margin was € 498.4 million, up by 3.2% from 2006, with a return on net sales of 29.5% (30.1% in 2006). Consolidated EBITDA was € 226.1 million, an improvement of 10.8% from € 204.0 million in 2006. The 2007 EBITDA margin was 13.4%, up from 12.7% in 2006. 2007 operating profit, after depreciation and amortisation of € 89.5 million, amounted to € 136.6 million, an increase of 19.6% on € 114.2 million in 2006. Profitability improved from 2006, with a return on net sales of 8.1% (7.1% in 2006). The Group posted a net financial charge of € 33.0 million (€ 26.0 million in 2006). The increase was due almost entirely to the impact of IAS-compliant discounting of employment severance entitlements, while the rise in market interest rates in 2007 was countered for the most part by the reduction in net debt. Profit before tax was € 103.5 million, up by 17.3% from 2006. Financial year 2007 closed with a consolidated net profit of € 60.0 million (gross of minority interests for € 0.4 million), compared with a net profit of € 70.3 million in 2006. Income tax amounted to € 43.5 million (€ 17.9 million in 2006), of which € 17.3 million for recognition in 2007 of a portion of the deferred tax assets posted by the Parent Company in prior reporting periods, in accordance with IAS 12. Net debt at 31 December 2007 was € 269.8 million, down from € 318 million at 31 December 2006. The reduction of € 48.2 million reflected positive operating cash 3 flow performance, which financed investments for € 91.7 million, the buy-back of 7,340,000 own shares under the 2007-2009 incentives plan and dividend payouts. Shareholders' equity at 31 December 2007 totalled € 471.4 million, compared with € 438.7 million at 31 December 2006. • an 8-year industrial cooperation agreement with Greaves, which, at constant prices, is to supply PVPL with the GL 400 BSII monocylinder diesel engine until 2009 and the new G 435 BSIII monocylinder diesel engine as from 2010, when the Bharat III emissions laws come into force in India. During 2008 the Piaggio Group will focus on continuous improvement of competitiveness in all lines of business and markets. Quality, product cost and productivity will be the drivers for 2008, with management taking action to boost three/four-wheel commercial vehicle sales in India and relaunch the three/four-wheel commercial vehicle business in Europe with the formation of the Commercial Vehicles Division. Other priorities will be the re-launch of Moto Guzzi and consolidation of the scooter sector in Europe and America. 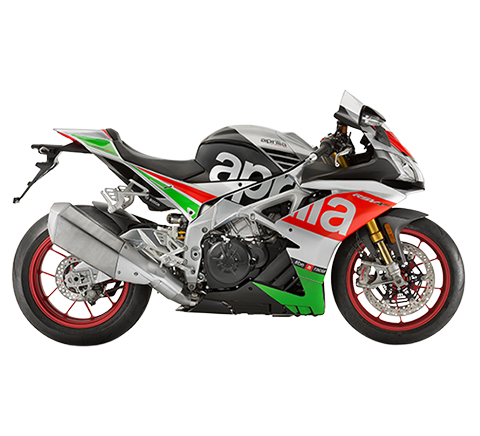 With the completion of the Aprilia motorcycle range, the Group intends to improve its positioning in this segment and simultaneously build its international market presence. The investment plan will target development of new vehicles, hybrid engines and construction of the new facilities in Vietnam and India. The Parent Company posted net sales of € 1,330.1 million, positive EBITDA of € 177.1 million, operating profit of € 105.5 million and a net profit of € 64.5 million. Given this result, the Board of Directors will ask the shareholders to approve payment of a dividend of € 0.06 per share, including the amount attributable to own shares pursuant to art. 2357-ter of the Italian Civil Code, for a total payout of € 23,322,054.48. Coupon tear-off will be on 19 May 2008, with payment on 22 May 2008. The manager in charge of preparing the company accounts and documents, Alessandra Simonotto, certifies, pursuant to paragraph 2, art. 154 bis of Legislative Decree no. 58/1998 (Consolidated Law on Financial Intermediation), that the accounting disclosures in this statement correspond to the accounting documents, ledgers and entries.